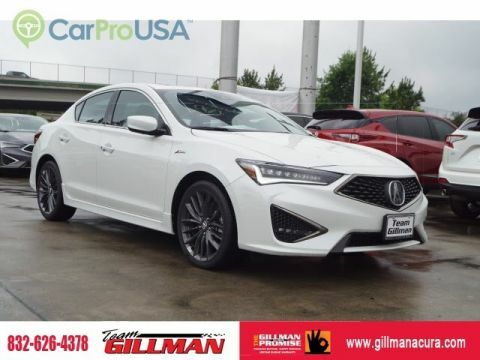 Only 1 with Technology Plus and A-SPEC Package model left in stock! 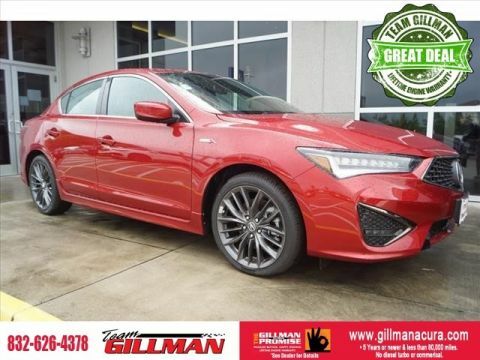 This 2018 Acura ILX w/Premium/A-SPEC Pkg is proudly offered by Gillman Acura This is about the time when you're saying it is too good to be true, and let us be the one's to tell you, it is absolutely true. Look no further, you have found exactly what you've been looking for. 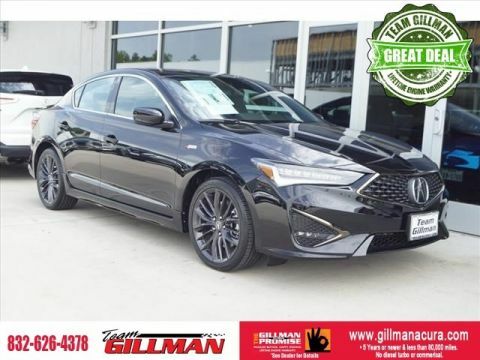 The look is unmistakably Acura, the smooth contours and cutting-edge technology of this Acura ILX w/Premium/A-SPEC Pkg will definitely turn heads. 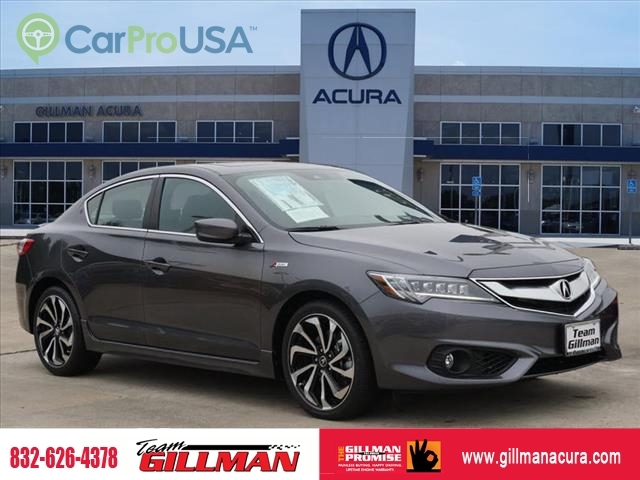 Based on the superb condition of this vehicle, along with the options and color, this Acura ILX w/Premium/A-SPEC Pkg is sure to sell fast.